September 10-16, 2012 is Invisible Illness Week. 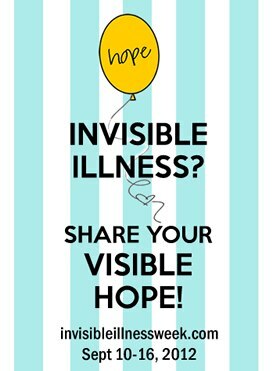 This year's campaign is "Invisible illness? Share your visible hope." 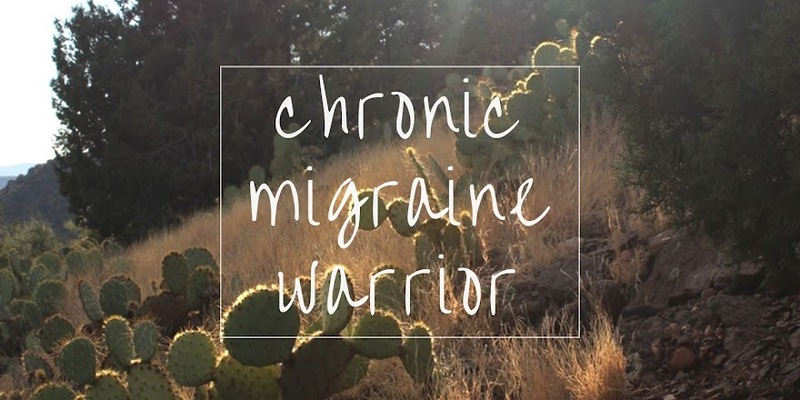 There are some great resources on the website - bloggers will be blogging and sharing images about living with invisible illness, and there will be seminars throughout the week.